I know fillers are the most legit option but I need something who can volumize my lips just slightly. What do you think about peppermint lip balm? 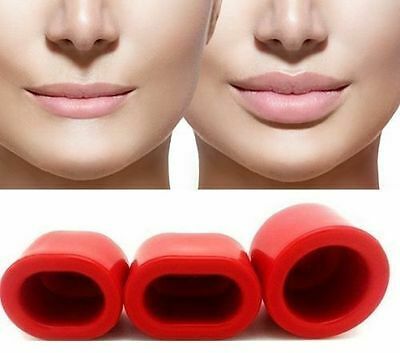 or what about these lip plumping devices?